Welding and Fencing in Austin, TX! With over 20 years of experience in the industry, we are the experts you need to take care of your home. We handle everything from wrought iron fence installations to metal railing repairs. 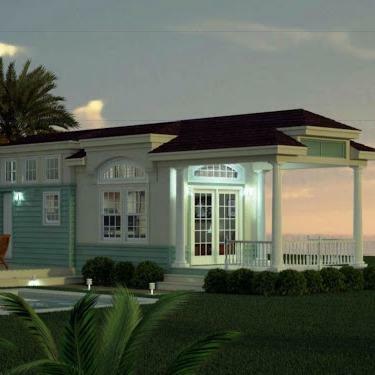 We will treat your home as we would treat our own. 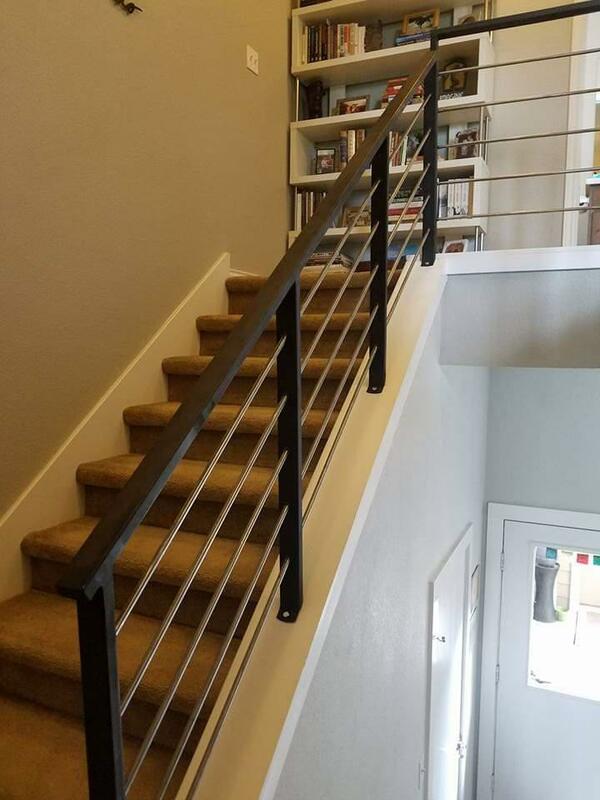 Our services include fencing, metal fences, metal railings, metal staircases, metal fabrication, welding, custom metal work, welding repairs, metal handrails, and more! Call us today!